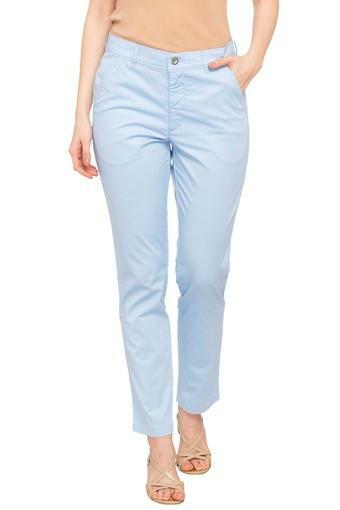 Soft and comfortable with this pair of formal pants from Levis. 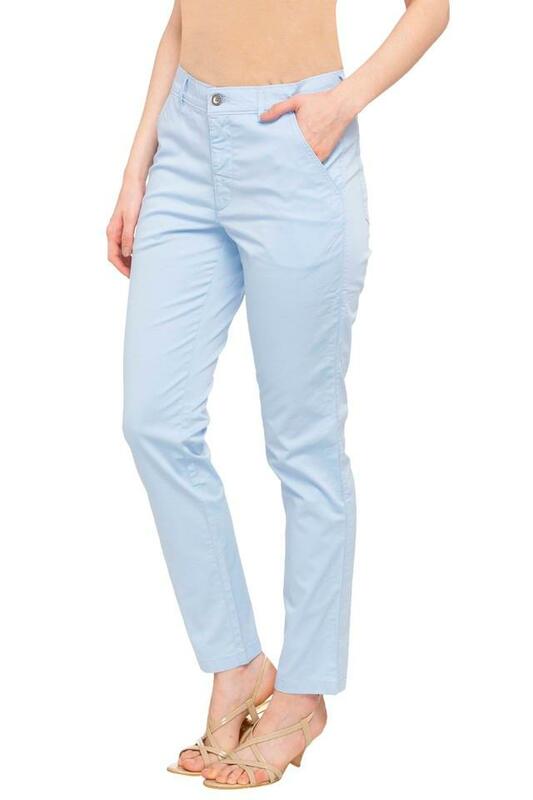 It comes with solid pattern along with perfect fit that lends it a distinct appeal. 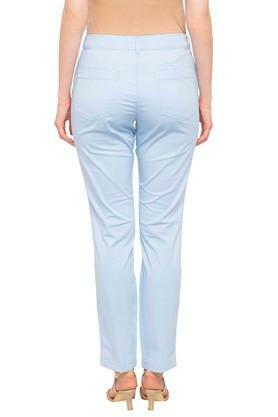 Moreover, it is made from good quality fabric which is comfortable to wear all day long. 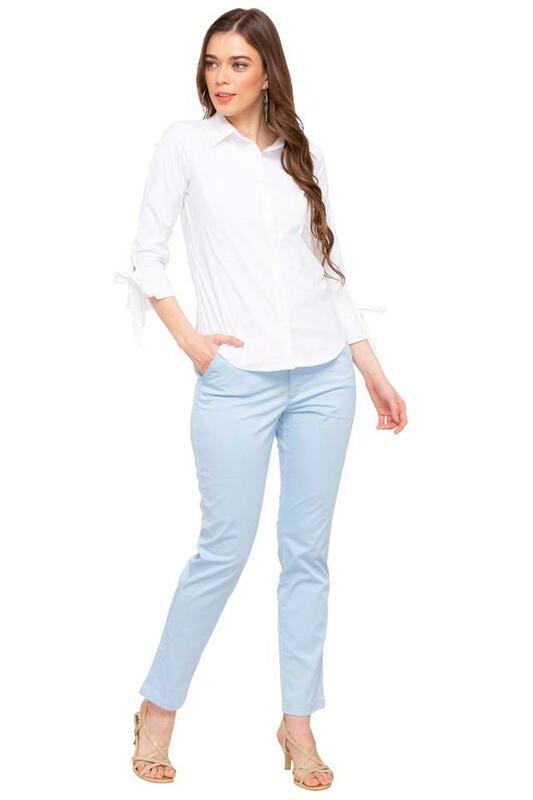 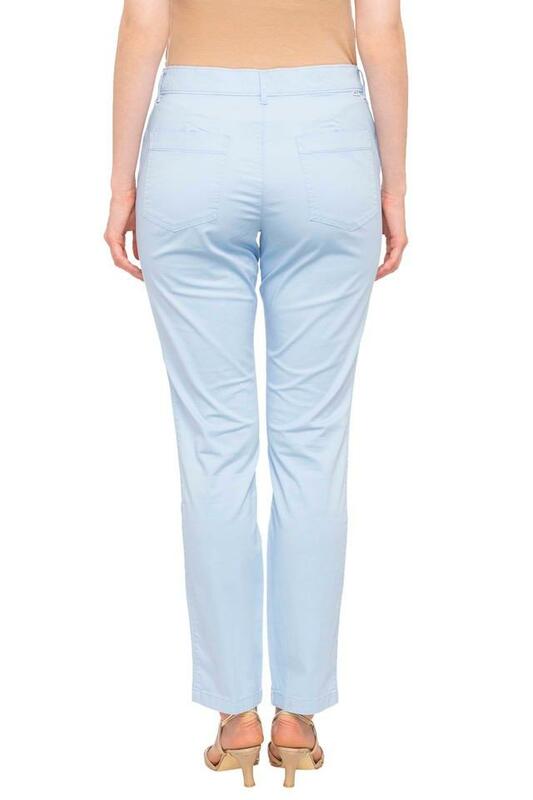 Modernize your formal look by teaming this pair of formal pants with a stylish shirt and heeled shoes.